The complete x-ray security solution. 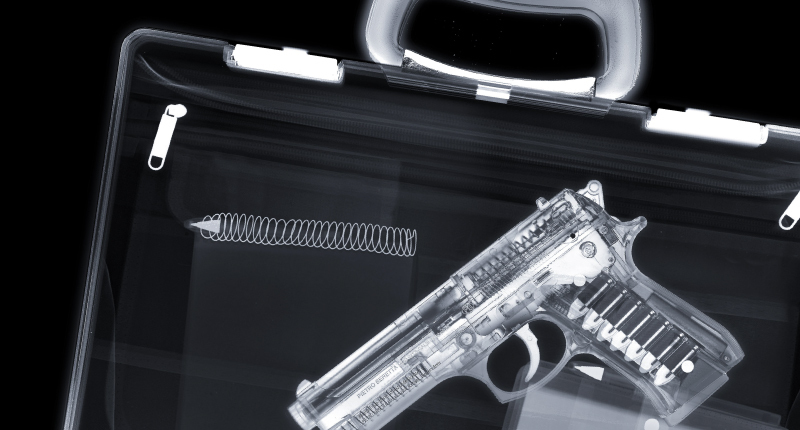 Specialising in x-ray inspection, we’re here to help you find the best x-ray solution for your security and industrial inspection systems. When it matters most, we have the insight you need.